Discussion in 'Technical Support (AdGuard for Android)' started by twistedvincent, Jul 29, 2018. I just upgraded my license, stupidly before checking here. Will Adguard block the most intrusive add's in some of the Playstore apps or did I just waste my money? AdGuard does block most ads in the applications if it is in the filtering mode of AdGuard. Also, I'd recommend using our DNS to make gain it more efficient. I didn't even know Adguard had a DNS. 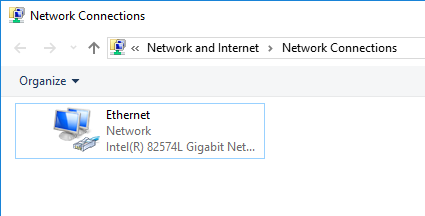 Where can I find the best way to set it up without slowing my connection? Sorry appear uninformed but my only experience has been with OpenDns and quite frankly I was seriously underwhelmed. I can't have my streaming slowed at all. 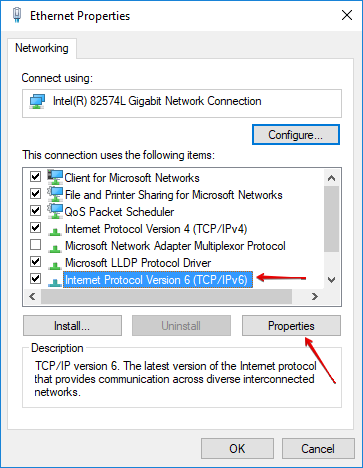 Do I select IPV 4 or IPV6 on my Windows 10 comp? I also don't see anywhere that says "default servers"
If desired, you can do both IPv4 and IPv6, depending if your ISP uses IPv6. 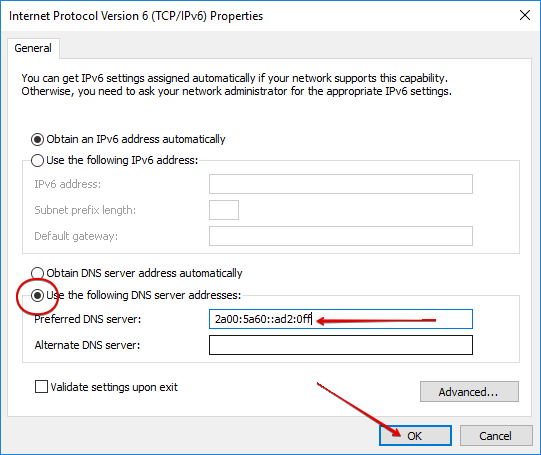 OK, not to sound like an idiot but I've not used a DNS server with IPV6 before and am confused as to where I enter the addresses?